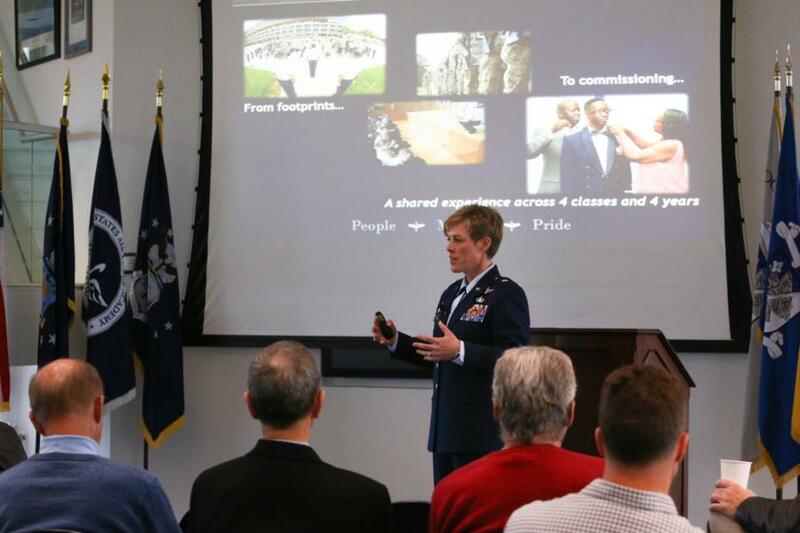 Commandant’s Update was held at Doolittle Hall yesterday. 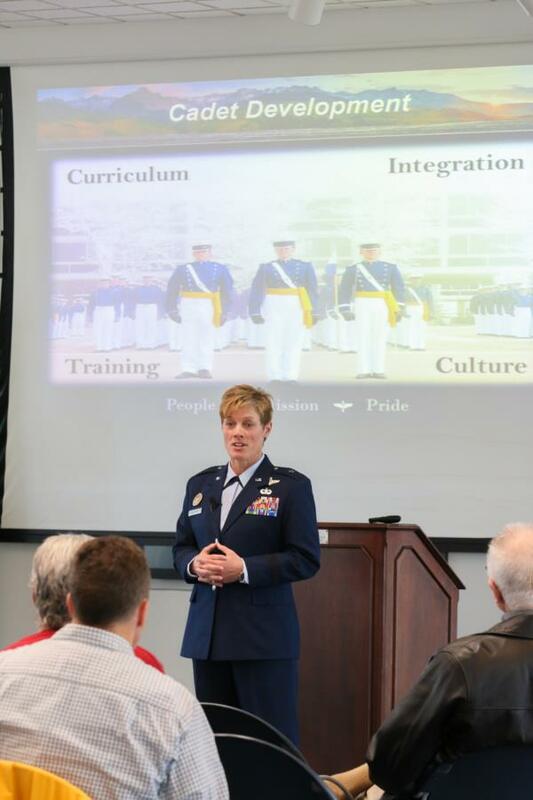 This is a quarterly update of what is happening around the Cadet Wing. 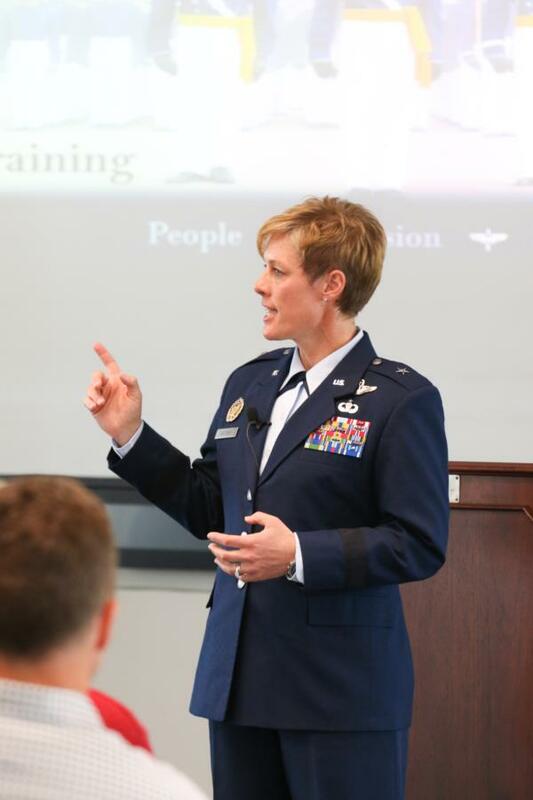 General Goodwin’s priorities for all cadets is People, Mission, and Pride. 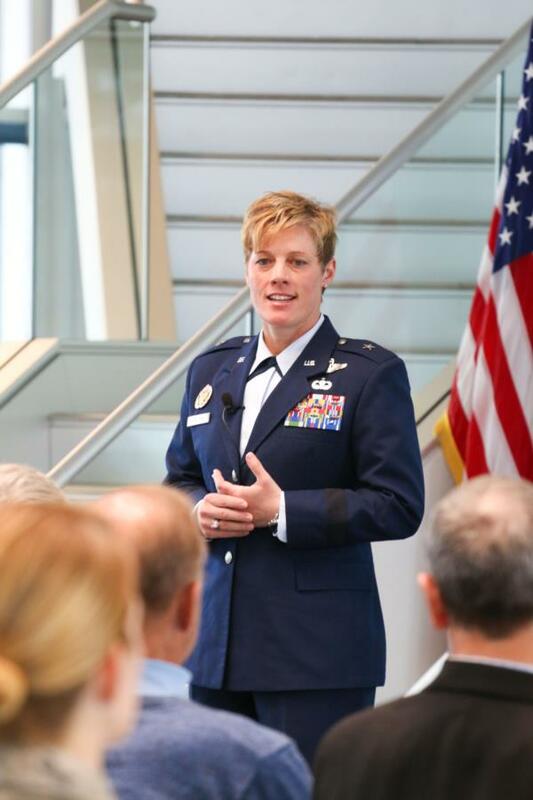 She works diligently with the wing to ensure that there is pride and accountability in attending this institution as they prepare to become leaders of character. The three main topics of discussion were Curriculum, Training, and Integration. For curriculum, the discussion was centered on how to make it a shared experience across 4 classes and 4 years. 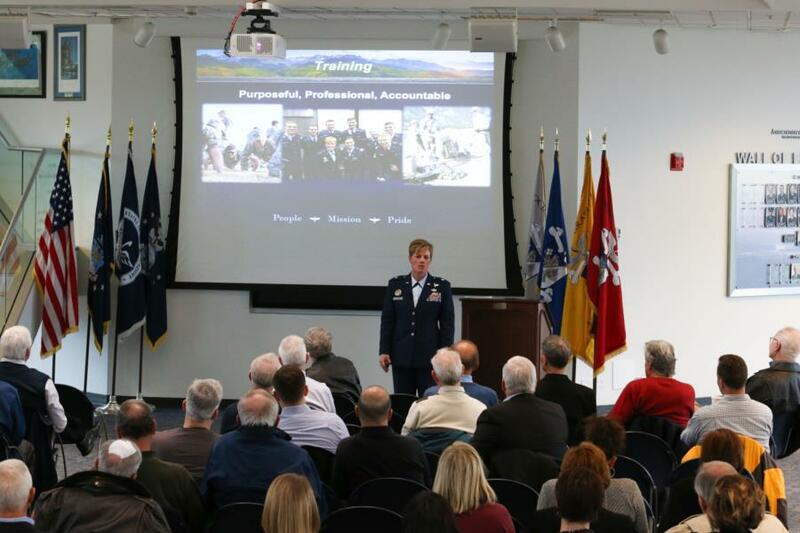 Next topic was Training, and how USAFA and the Commandant are making training purposeful, professional, and accountable. 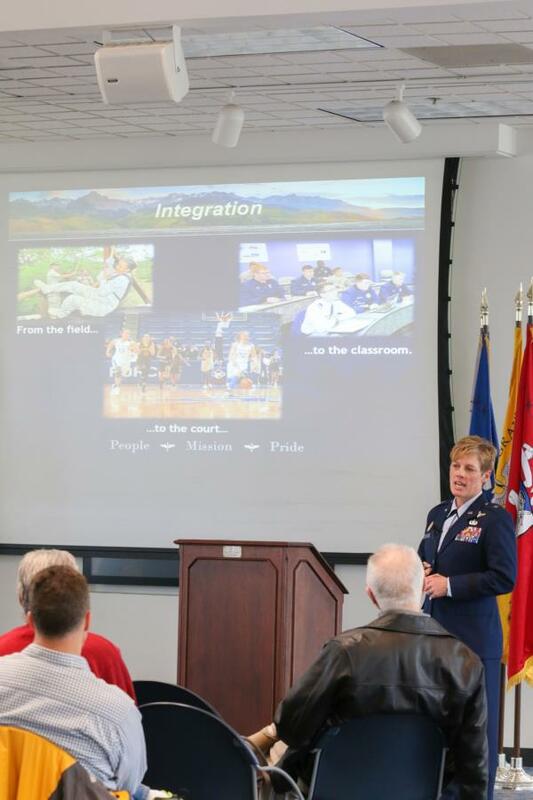 The last topic was Integration, this part of the discussion focused on communicating the same messages across the board (the classroom, military training, and sports). To view the rest of the pictures from our recent coverage, go to Galleries > Military Training > Character and Leadership Development. Or click the link below.